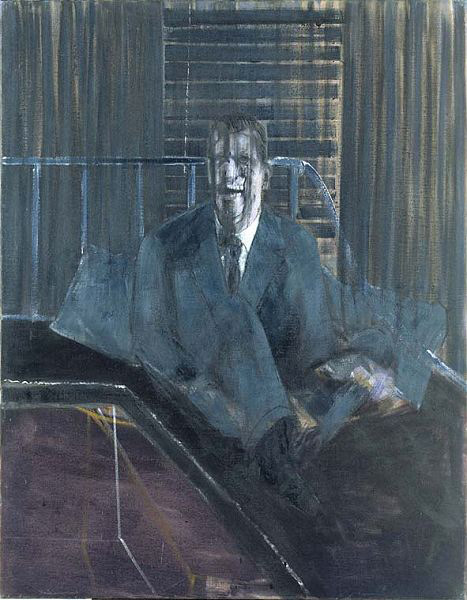 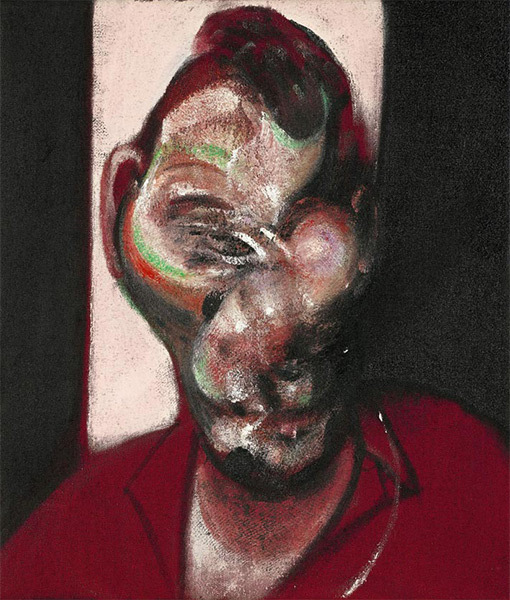 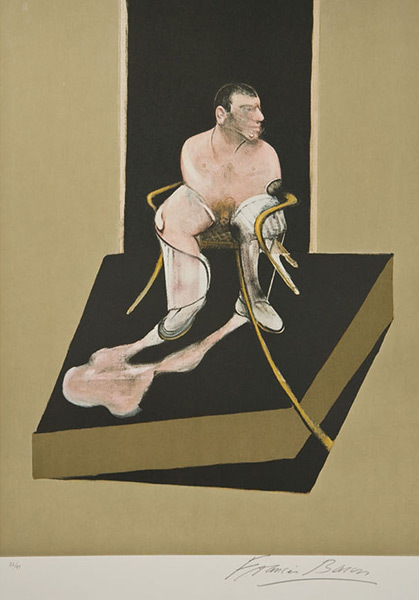 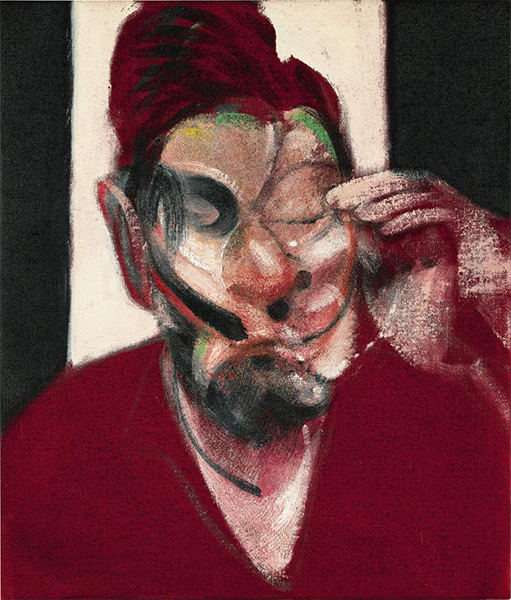 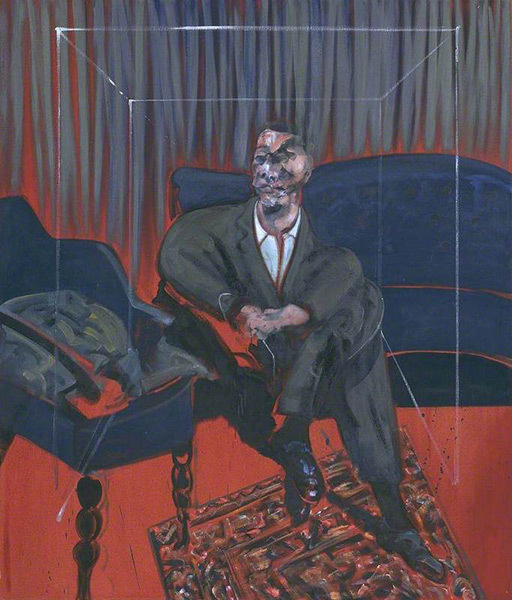 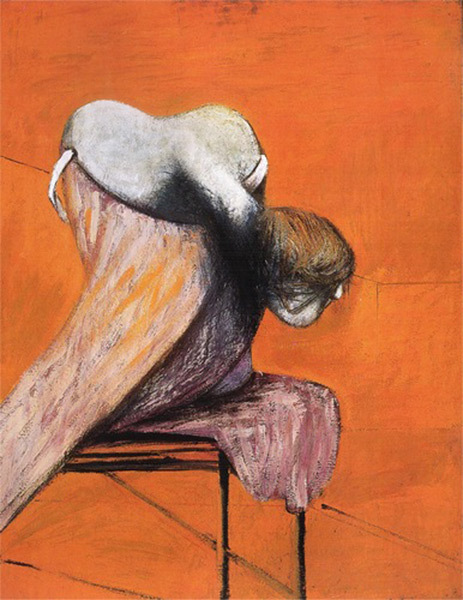 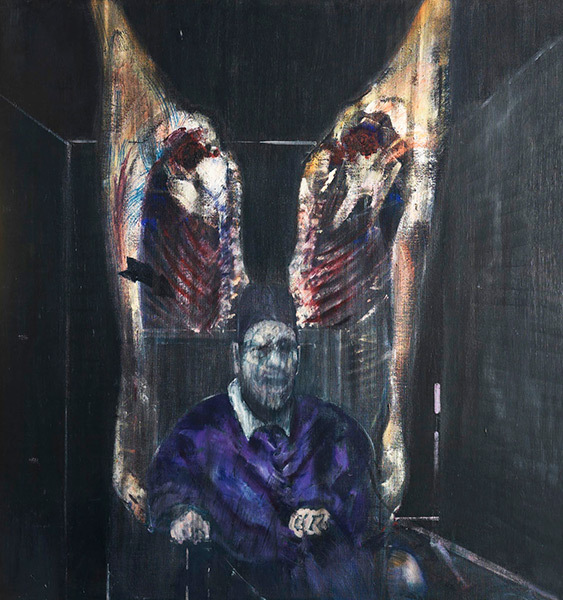 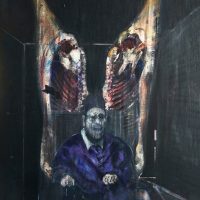 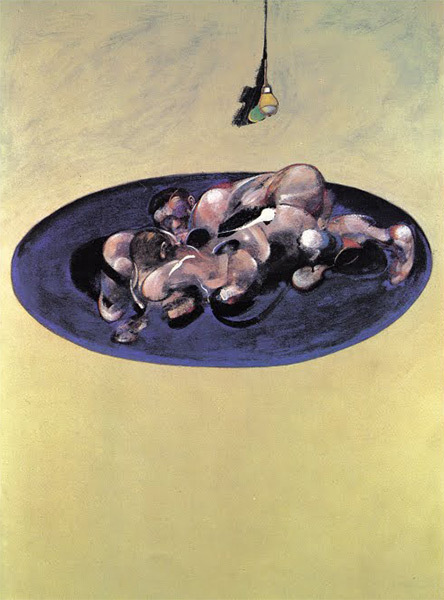 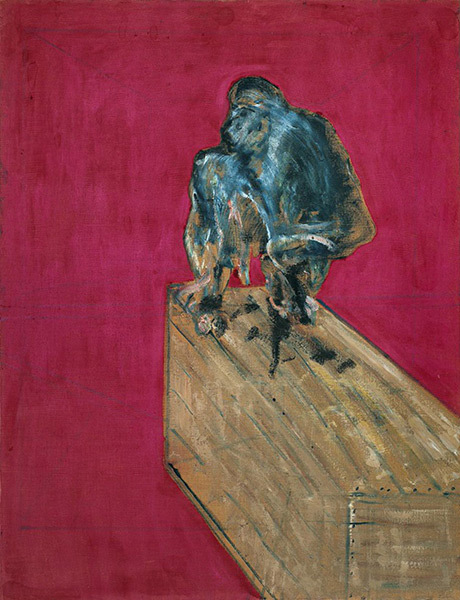 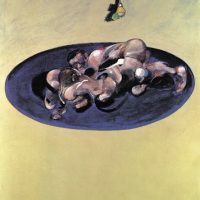 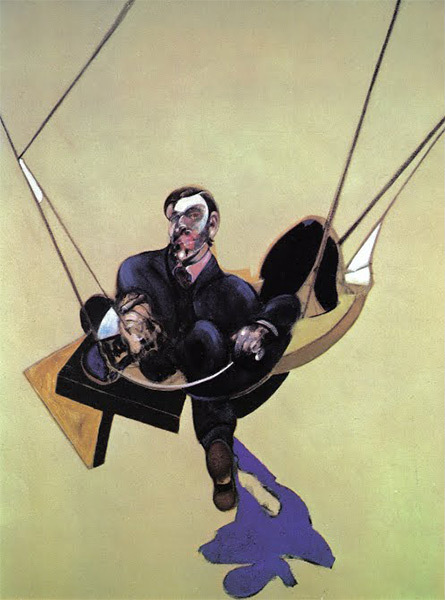 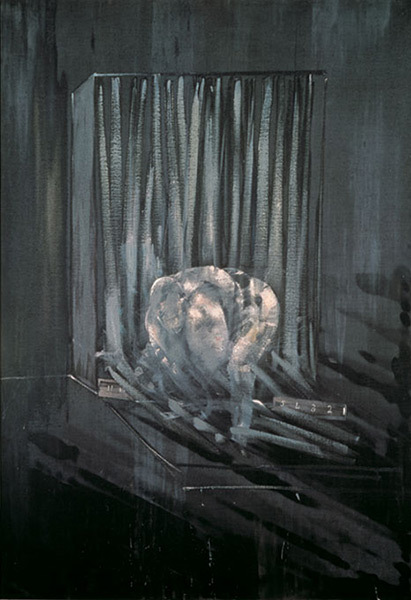 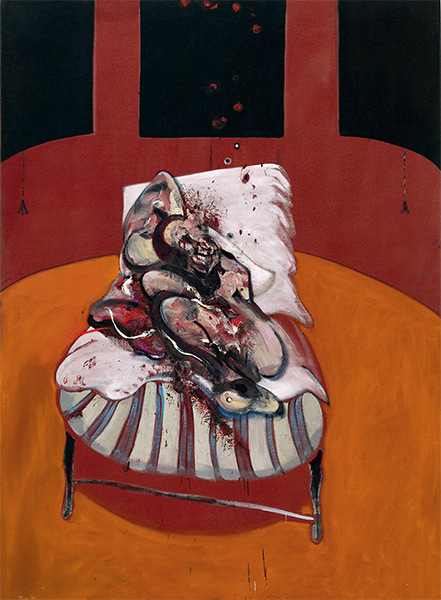 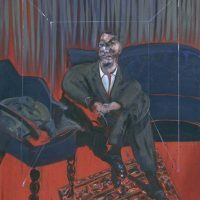 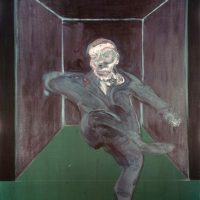 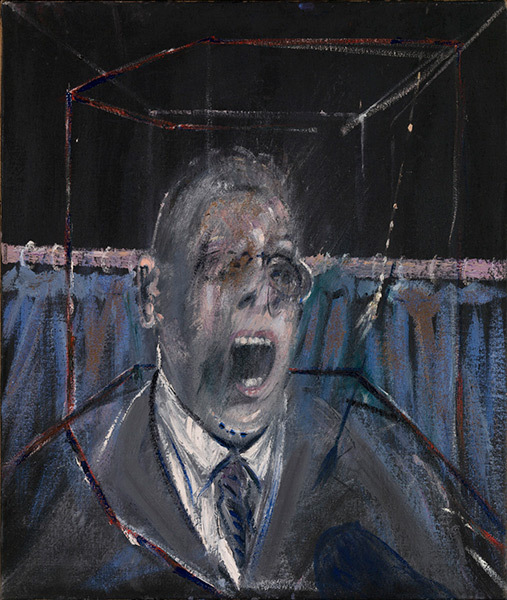 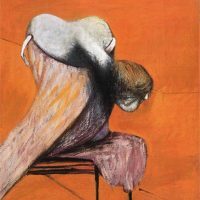 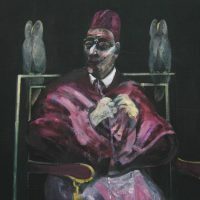 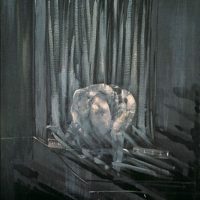 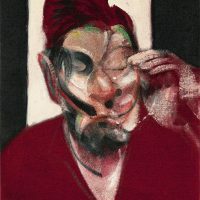 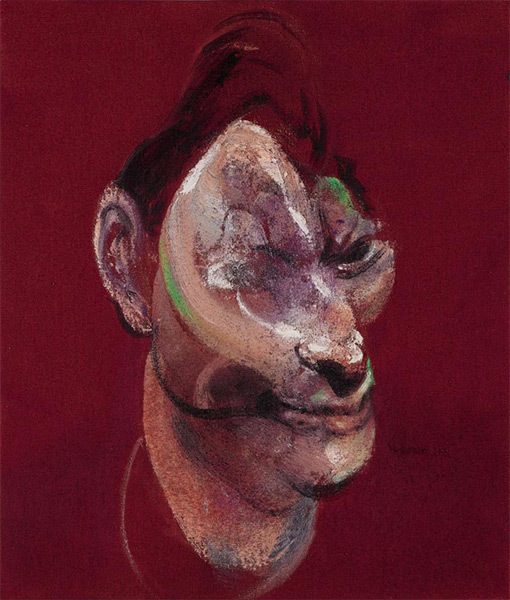 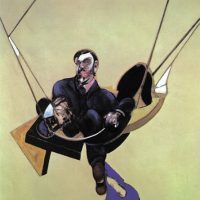 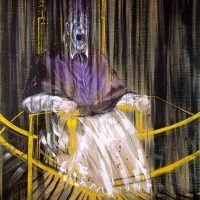 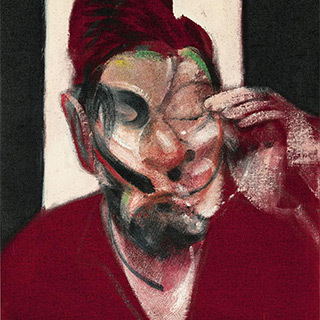 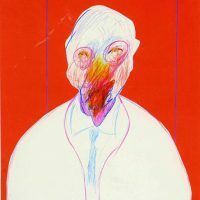 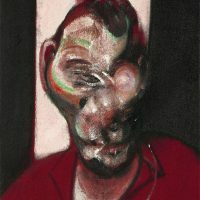 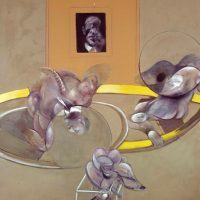 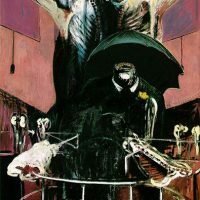 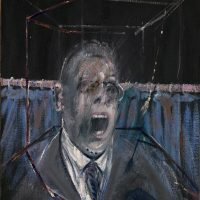 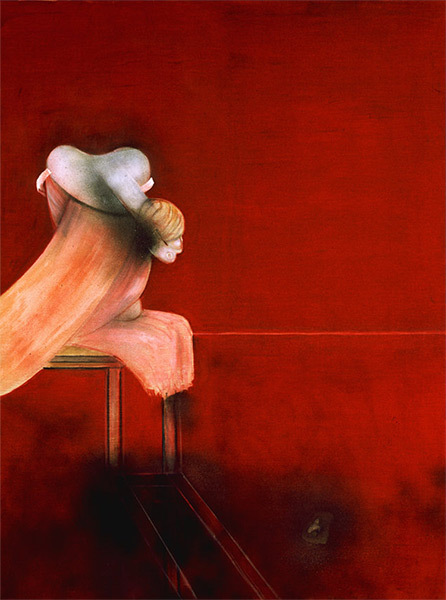 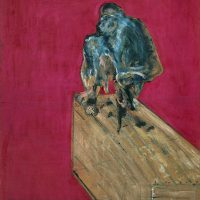 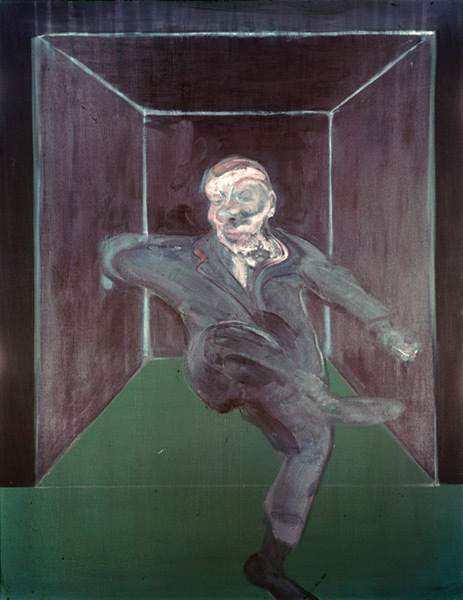 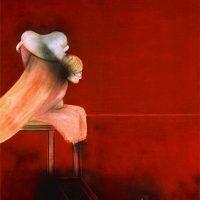 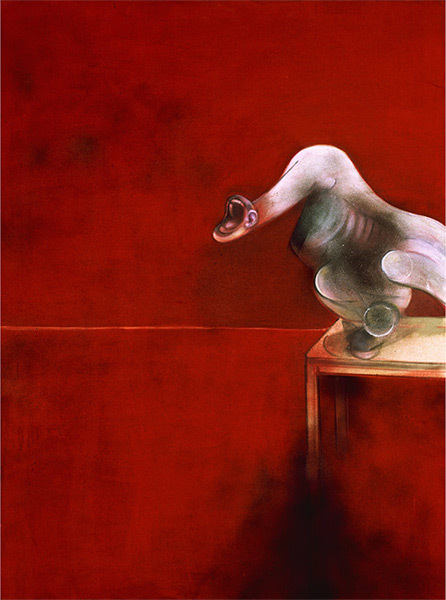 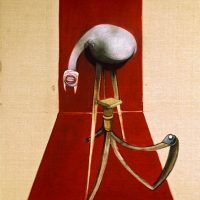 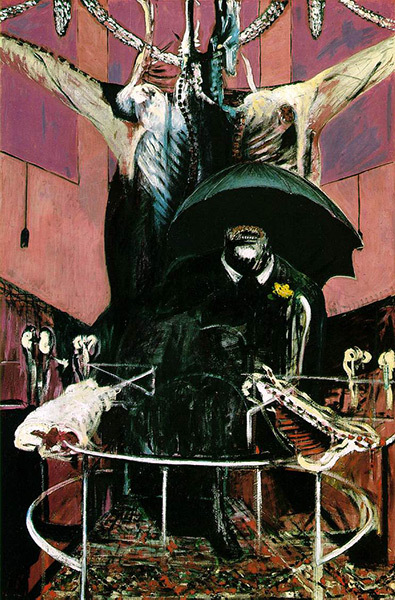 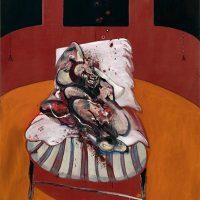 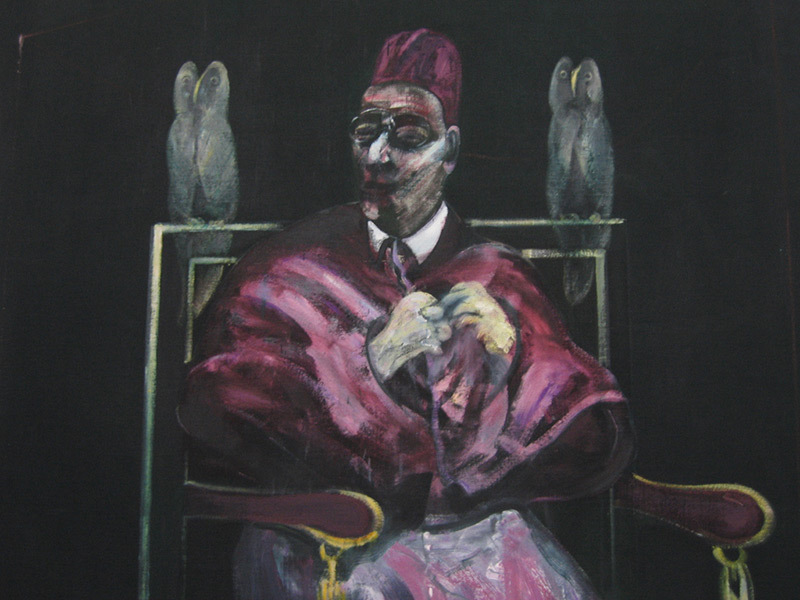 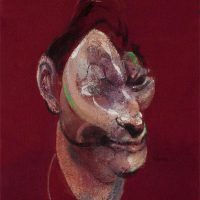 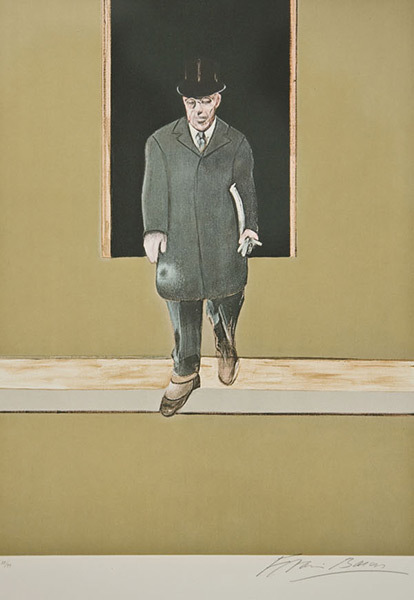 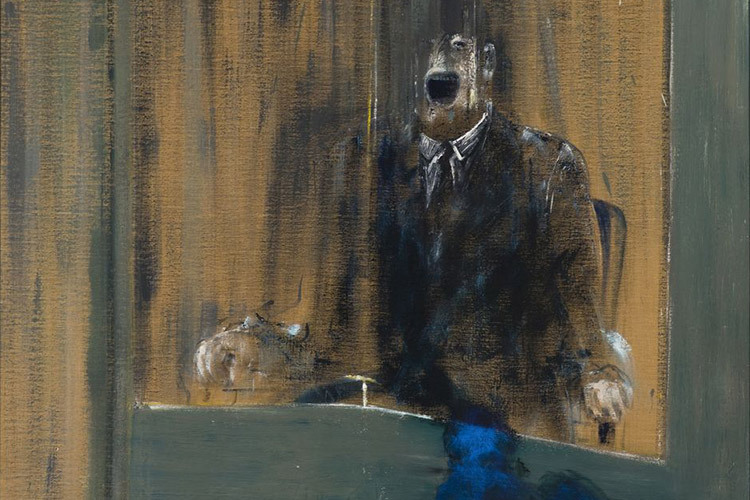 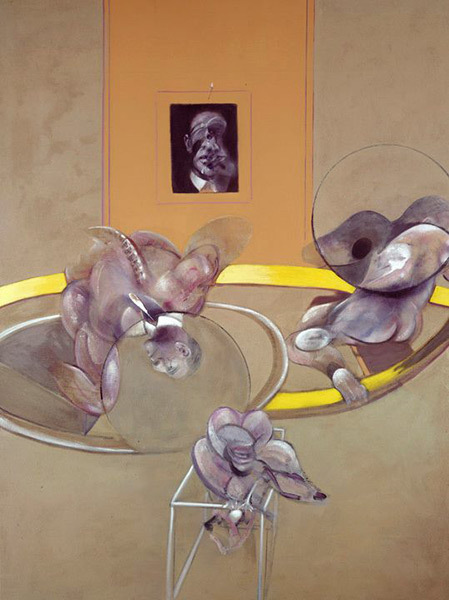 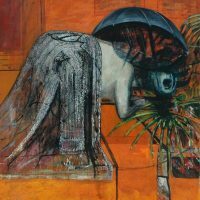 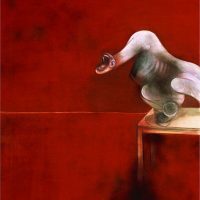 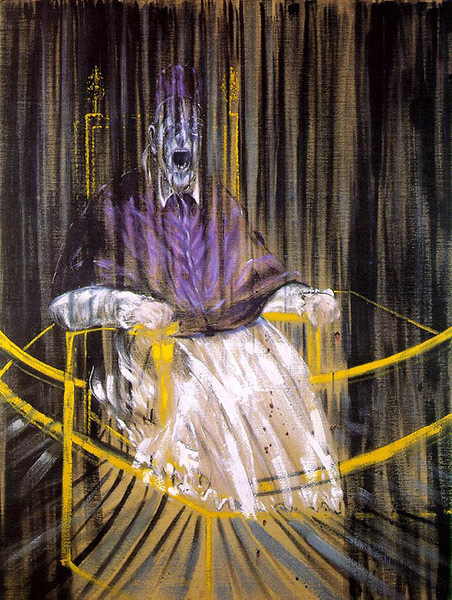 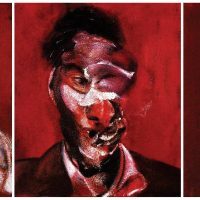 Francis Bacon (1909–92) was a maverick who rejected the preferred artistic style of abstraction of the era, in favour of a distinctive and disturbing realism. 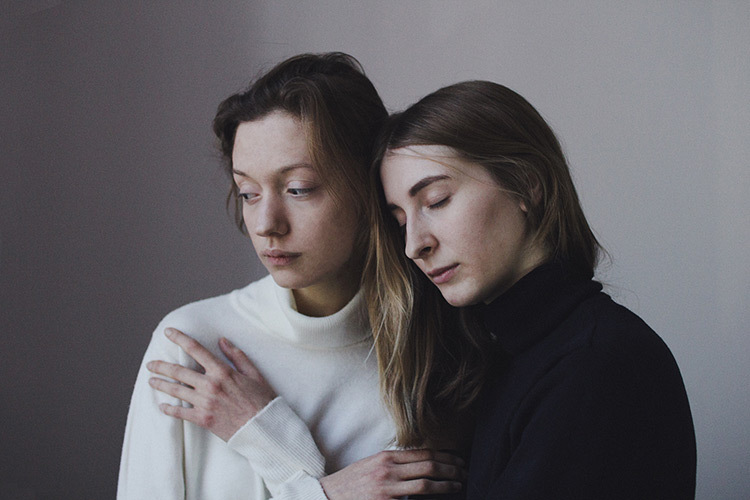 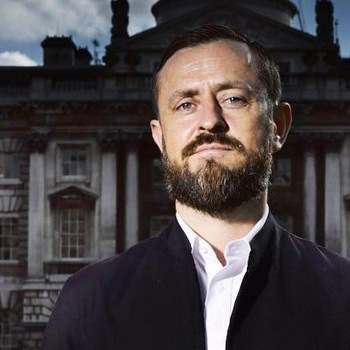 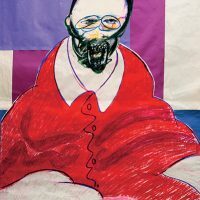 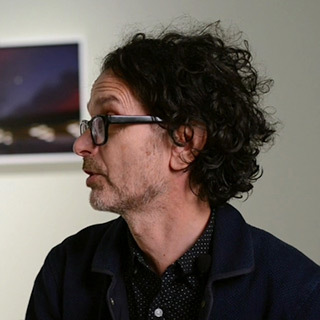 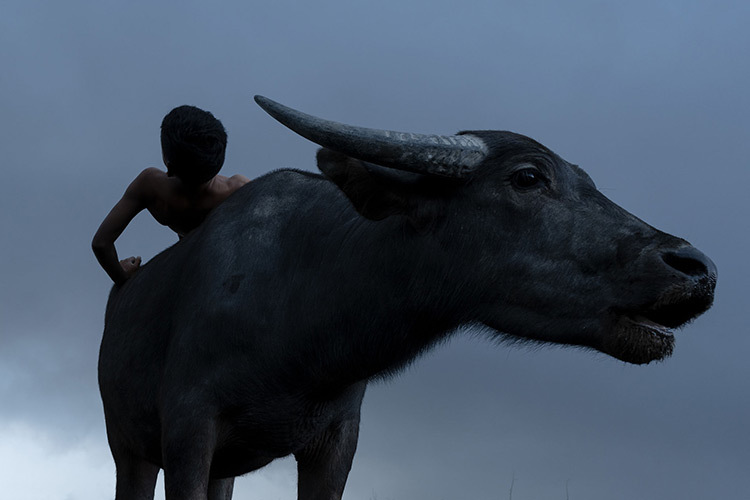 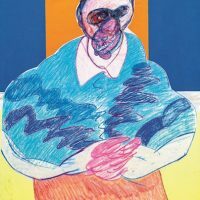 Growing up, Bacon had a difficult and ambivalent relationship with his parents – especially his father, who struggled with his son’s emerging homosexuality. 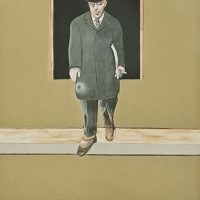 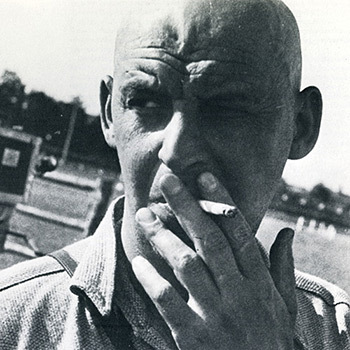 This contributed to a troubled childhood; he ran away from school, and subsequently drifted through the late 1920s and early 30s in London, Berlin and Paris, living off his allowance and occasional jobs, and dodging the rent. 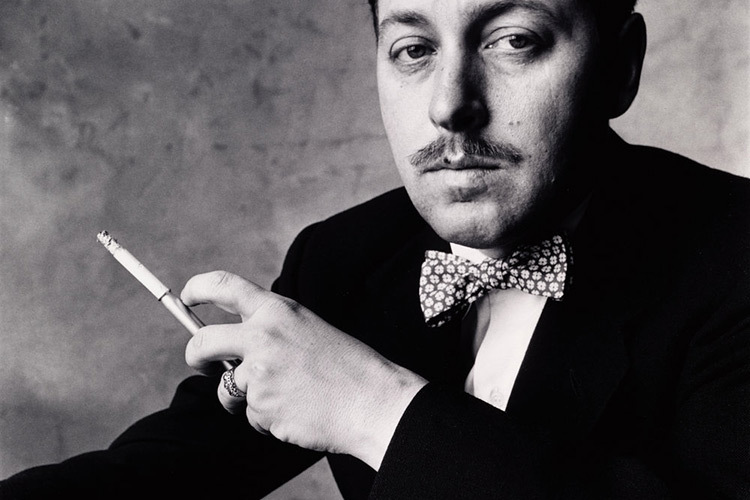 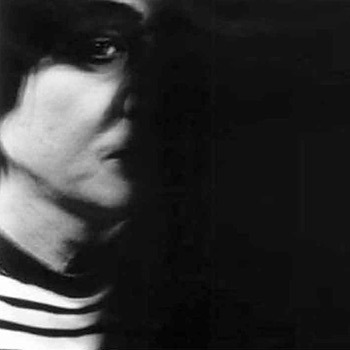 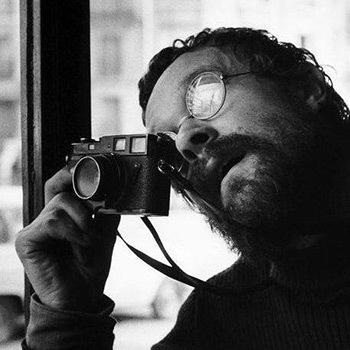 When in London, he lived in the epicentre of the bohemian scene; a regular in Soho, he led a hedonistic life. 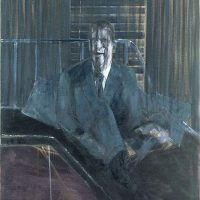 From the mid-1940s his work met with critical success, establishing his reputation. 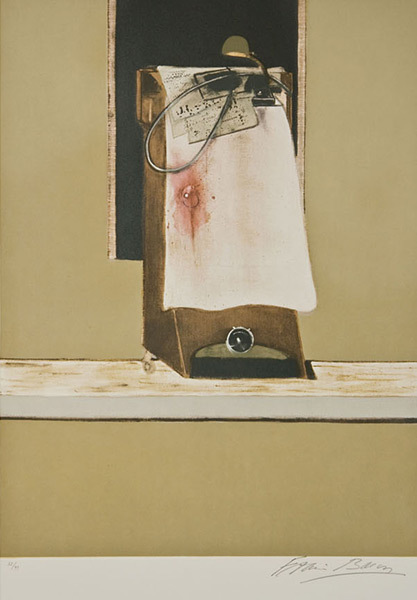 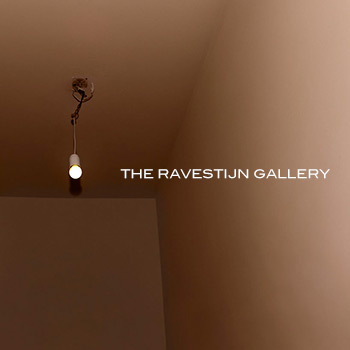 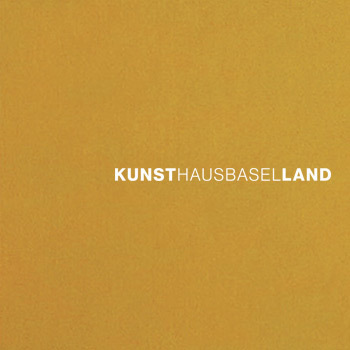 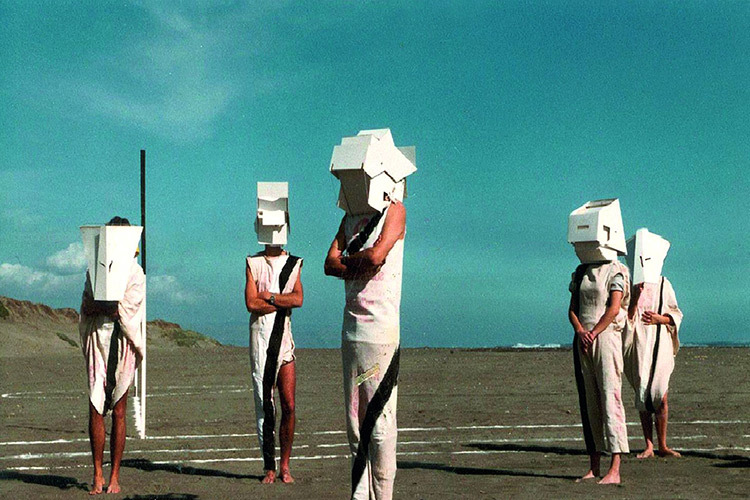 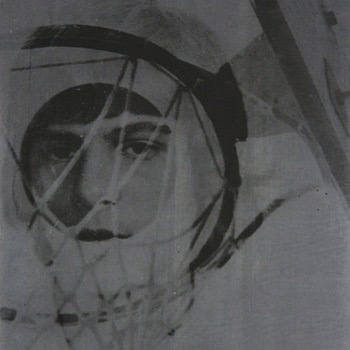 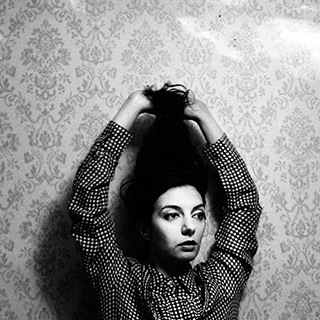 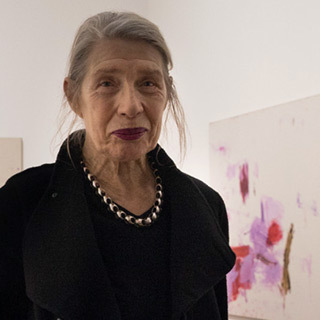 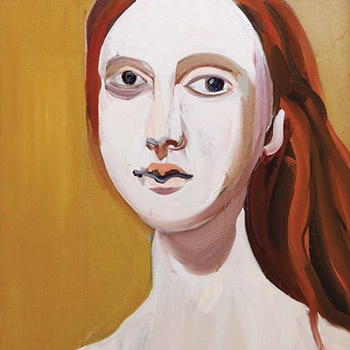 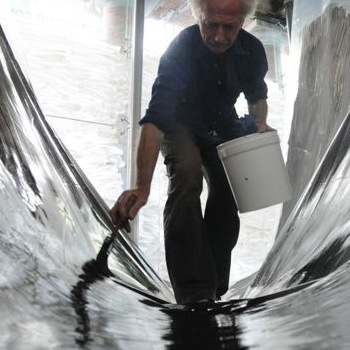 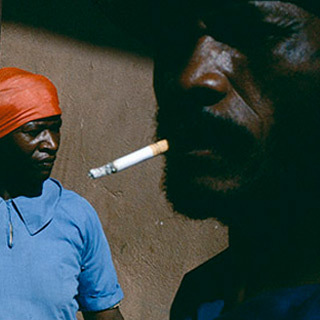 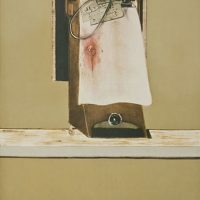 Today, he is recognised as one of the most important painters of the twentieth century. 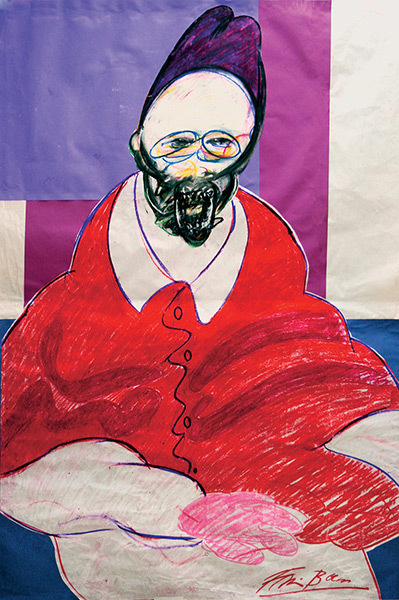 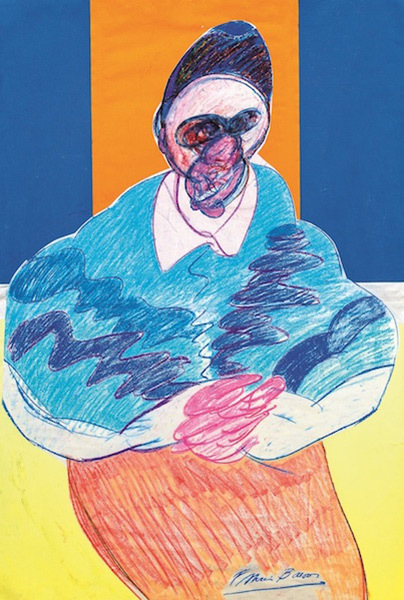 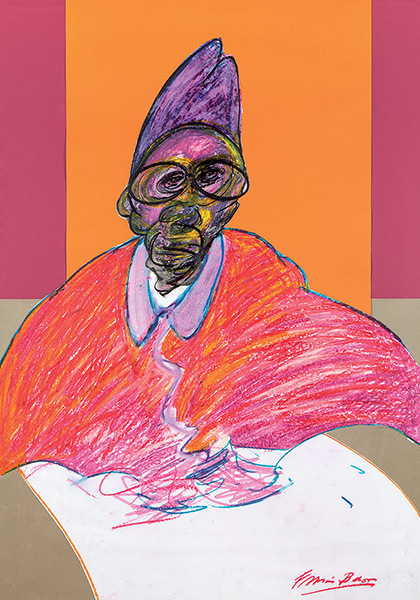 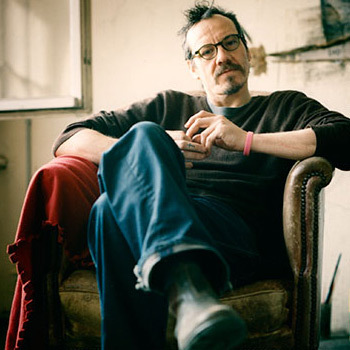 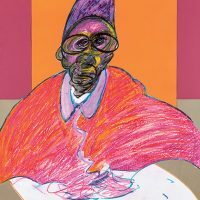 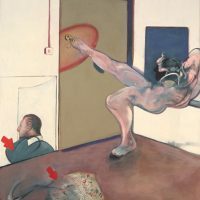 Bacon did not become an artist through any traditional route: he didn’t attend art school, for example, or serve a conventional apprenticeship. 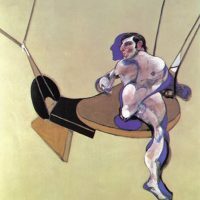 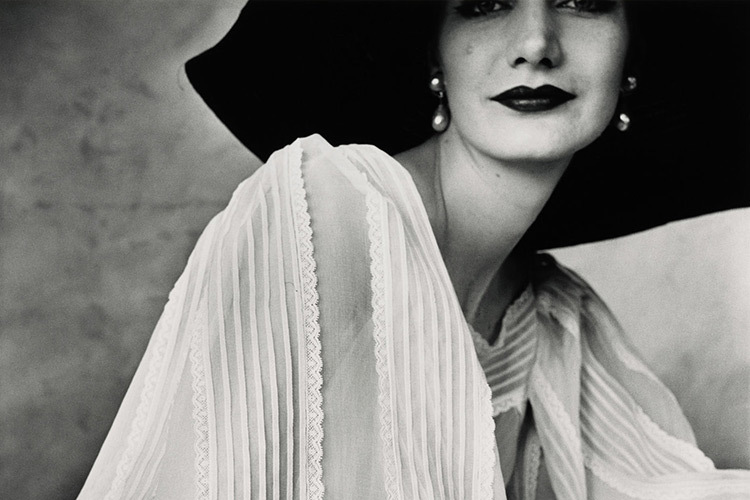 In early professional life, he worked in interior design, but decided to abandon this and take up painting after seeing an exhibition of Picasso’s at Paul Rosenberg’s Paris gallery in the late 20s. 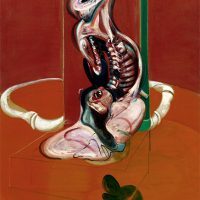 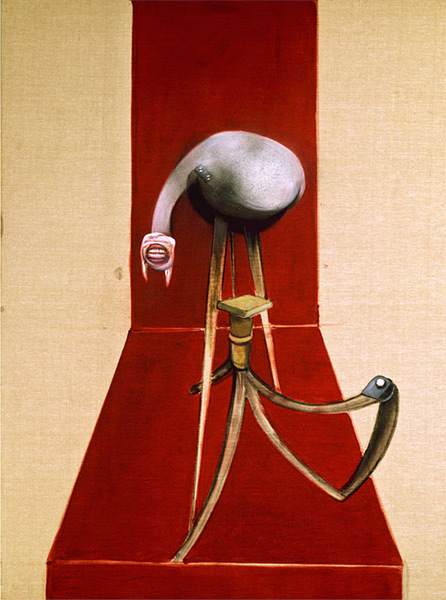 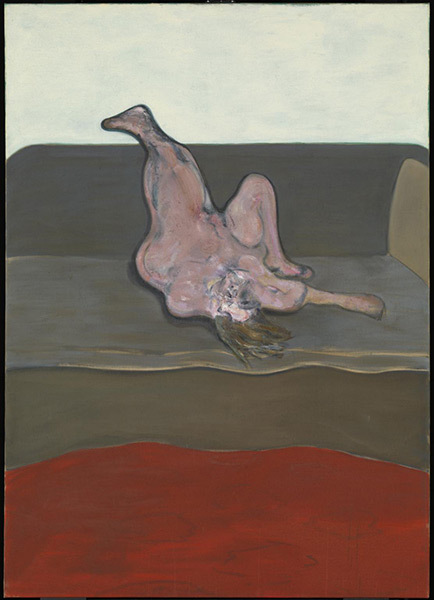 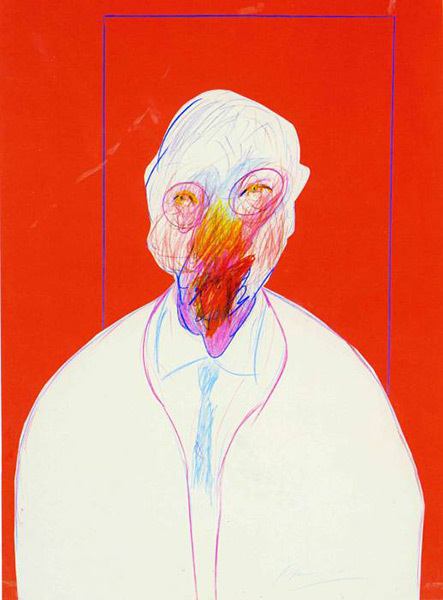 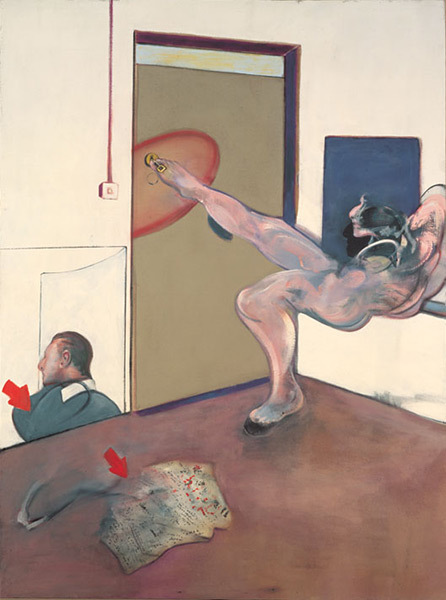 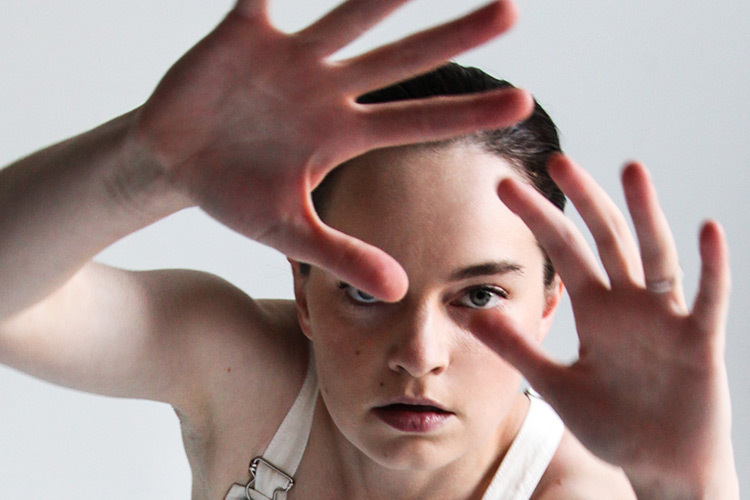 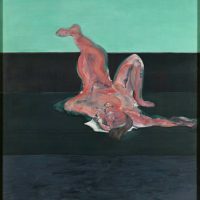 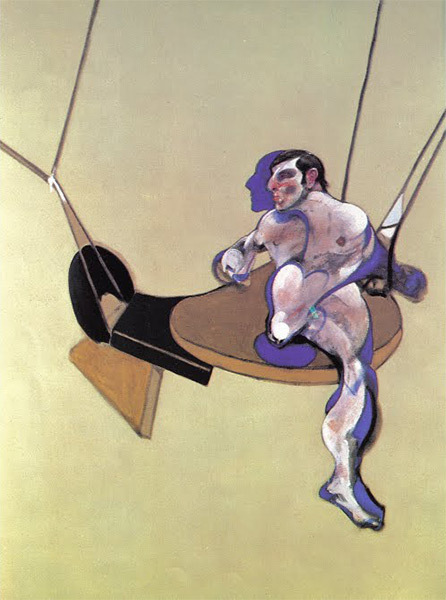 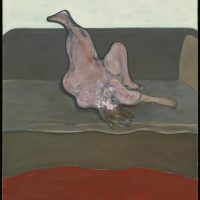 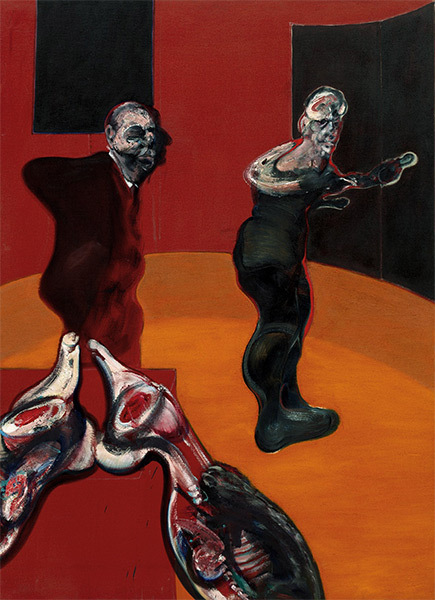 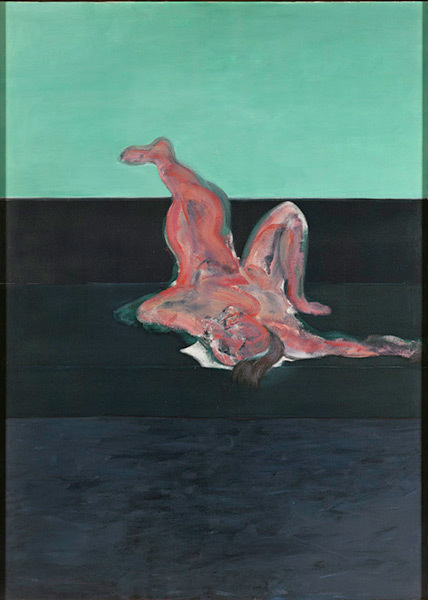 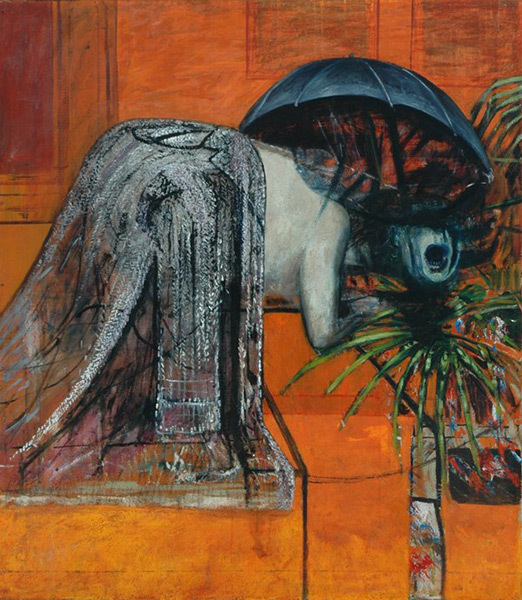 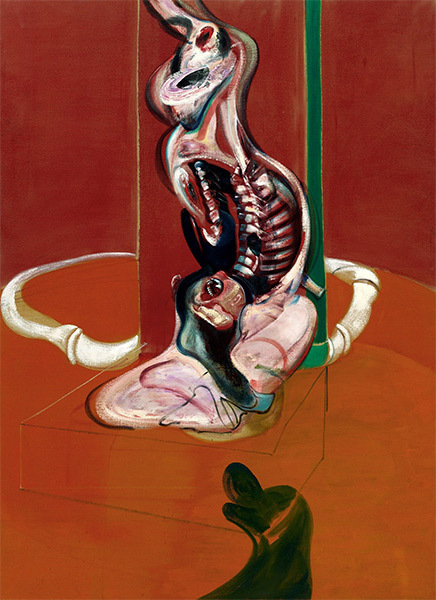 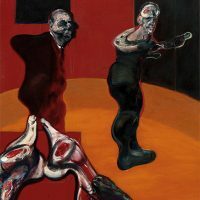 The representations of the body as bone-like, biomorphic structures revealed to Bacon the ‘possibilities of painting’. 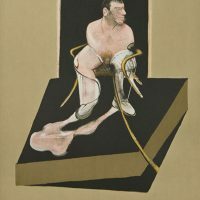 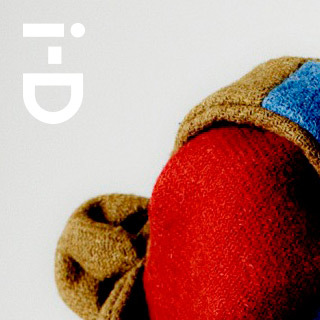 He later acknowledged Picasso as a key influence and reference point.